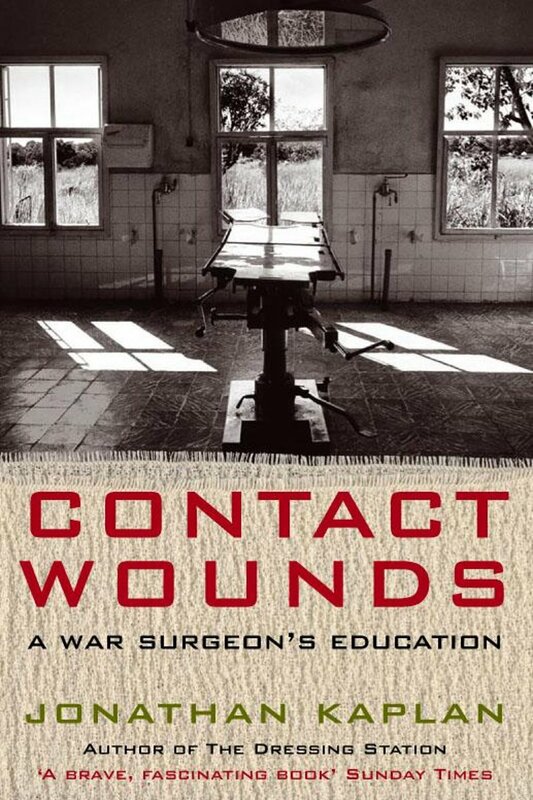 There are no reviews for 'Contact Wounds' yet. There are no reports for 'Contact Wounds' yet. Surgery carries more individual responsibility than any other field of medicine. Jonathan Kaplan studied medicine in South Africa and, after working in a black township and being drafted by the South African army, he chose exile rather than serve the apartheid state. He travelled the globe in search of sanctuary, experiencing riots, tropical fevers, political upheaval and a jungle search for a lost friend. 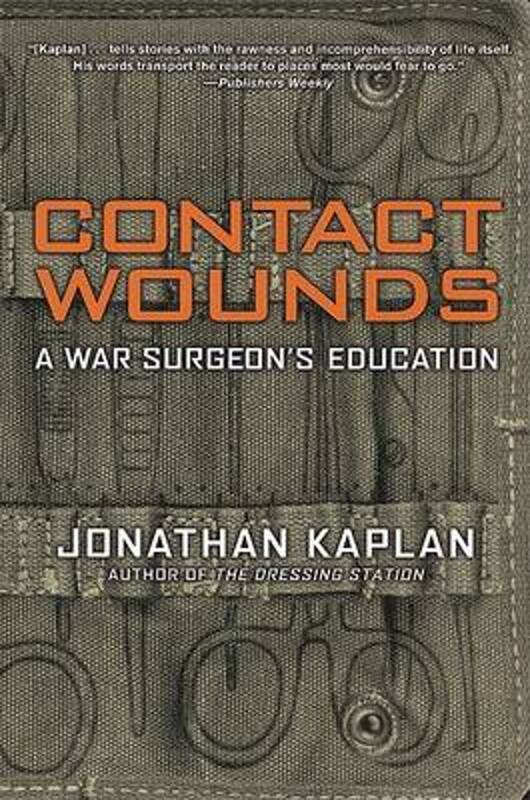 Kaplan landed eventually in Angola and took charge of a combat zone hospital, the only surgeon for 160,000 civilians, where he was exposed daily to the horrors of war. As a volunteer surgeon in Baghdad, he treated civilian casualties amid gunfights for control of hospitals, gangs of AK-47 wielding looters stripping pharmacies, and militant Shi'a groups harassing doctors out of operating rooms. Contact Wounds is an account of these travels. Immediate, haunting and wryly funny, the book is simultaneously a vivid illustration of how to mess up a promising medical career, and an account of survival – Kaplan's own as well as that of his patients. 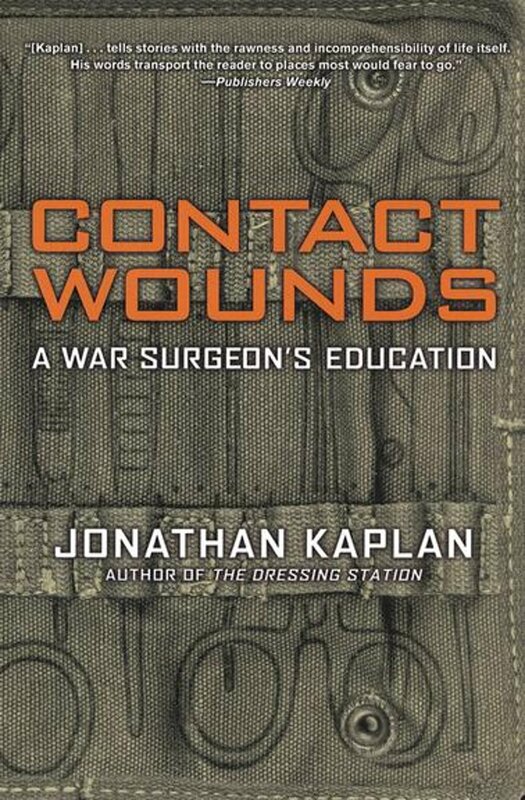 Kaplan describes his attempt to find his place in a world entering a time of instability and war, and the way in which his qualifications in trauma and uncertainty have made him a specialist in this century's changed requirements.